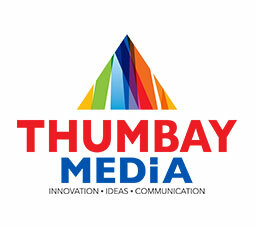 Thumbay Group is a diversified international business conglomerate headquartered in DIFC – Dubai. Founded by Mr. Thumbay Moideen in 1998, the Group has successfully diversified into 20 different sectors. Thumbay Group today employs around 5000 people, which will rise to 20,000 employees by the end of 2022, with the completion of its ongoing and upcoming projects.